As the largest independent IBM hardware maintenance and support provider in the world, Curvature takes support and responsiveness to a whole new level. Curvature is able to provide savings of 50% or more on IBM POWER. 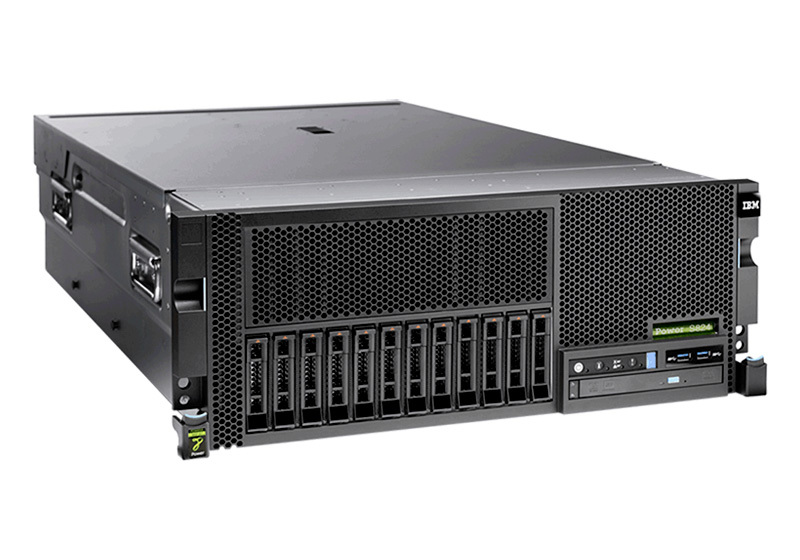 By extending the life of your IBM POWER hardware, Curvature helps reduce the total cost of ownership to generate a larger return on your IT investments. Yes. IBM process dictates that we order MCLs from IBM’s TSMO on behalf of the client. IBM TSMO will provide the code updates on physical removable media. IBM does charge TPMs for each MCL order. The cost of one order per year per serial number is built into our MMC. Additional orders will be the client’s responsibility to fund. The CE team executes the ordering with IBM. Once received by the local office, the MCLs are installed and activated by the local Curvature trained field engineering team.